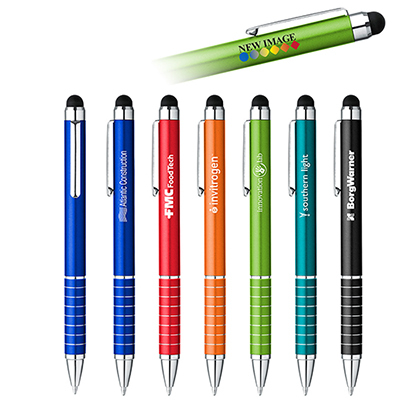 This capacitive stylus pen will serve as the ideal executive gifts to promote your brand. 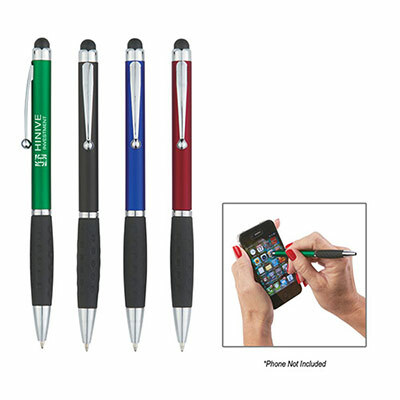 Featuring a sophisticated and glossy finish, this stylus pen works with iPads, iPhones, Androids and other touchscreen devices. 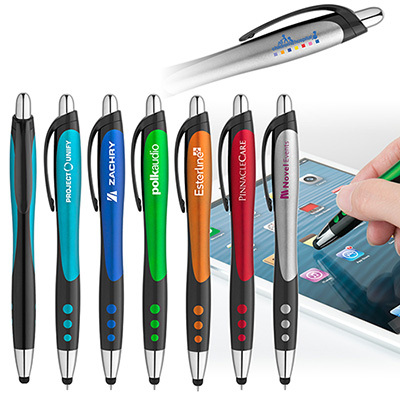 This product is considered to be one of the best capacitive stylus pens available in the market today. Place an order today and surprise your customers with this valuable gift. 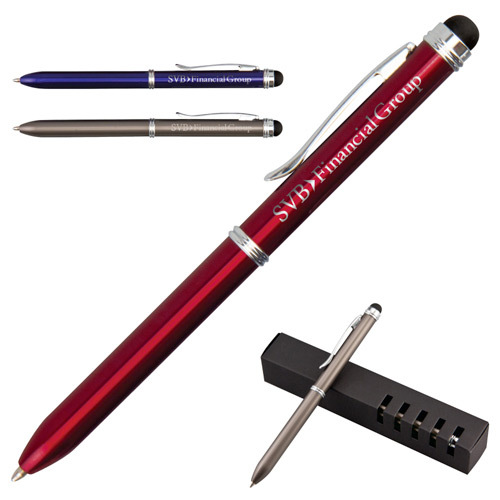 "This stylus pen looks classy and is a great gift for clients. " 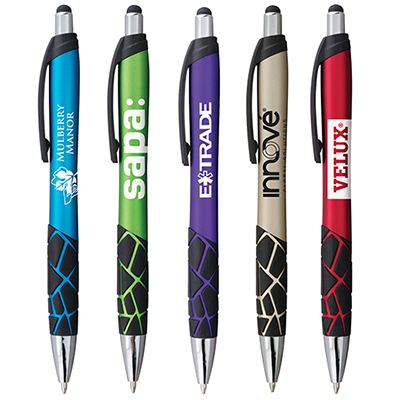 Add style to your brand in your next promotional campaign!